People can beat the race-day crowd by picking up their Alaska Heart Run race bibs Wednesday or Friday at King Tech High School. Race registration will also be available each day at the school (2650 East Northern Lights) from 4:30-7 p.m. 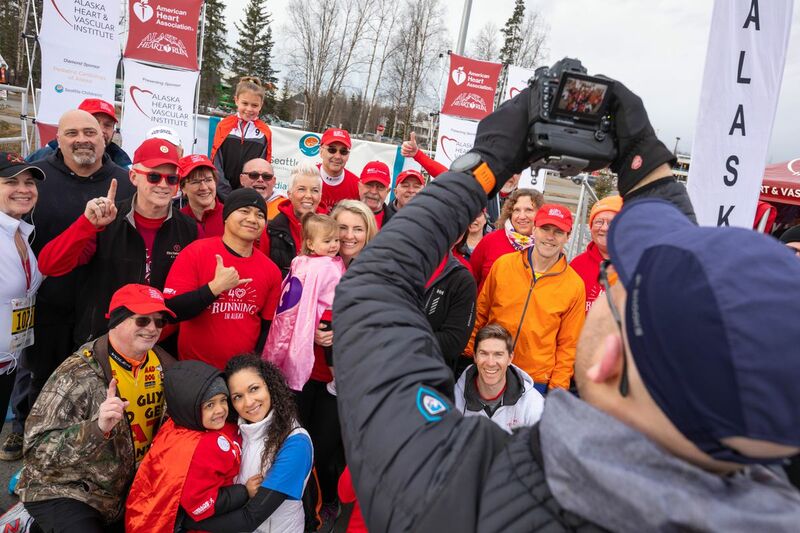 The Heart Run, one of Alaska’s biggest footraces, raises awareness for heart-related diseases. The competitive race begins at 9:30 a.m. Saturday at the Alaska Airlines Center, followed by an untimed, noncompetitive 5-kilometer and 3K at 10 a.m. Entry in the timed 5K costs $35 for adults and $20 for people under 18. Entry in the untimed event is $30 for adults and $15 for people under 18. Race-day registration and bib pickup is Saturday from 7:30-9 a.m. at the Alaska Airlines Center parking lot. This year will mark the 41st running of the popular event.